If you are someone who detests rushing off to work while your hair is still dripping wet, you should invest in a hair dryer. Studies show that the best ones have ceramic components, so as to avoid damaging your delicate strands. 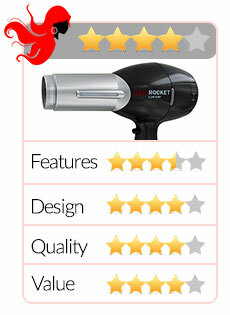 Get professional-looking blow dried hair with the Conair Infiniti Pro Dryer Salon Performance Styling Tool. 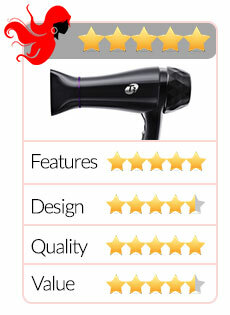 This Infiniti Pro Conair hair dryer features both ceramic and ionic technologies for quick hair drying results that are not only longer lasting but healthy-looking with less of the frizz. It seems rare to come across a hairstyling tool that is environment-friendly. 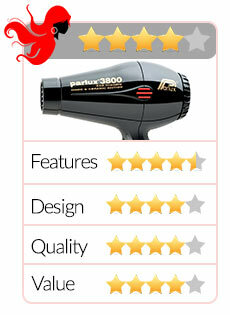 The Parlux Professional 3800 Ionic and Ceramic Hair Dryer, however, is one of those rare finds. Designed as light weight and compact, the Parlux hair dryer has both recycled outer packaging and recycled construction materials which make the product the most eco-friendly in its class today. The BaByliss Pro 2800 super turbo hair dryer has been designed with advanced ionic technology that is capable of eliminating hair static and reducing drying time. With its porcelain ceramic material, the far infrared heat generated not only gives shine and luster to the hair but guarantees that the drying time is just the right amount to avoid over-drying and damaging hair strands. 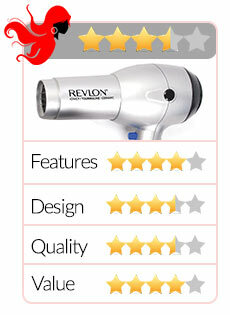 Quality hair dryers don’t just dry hair; they shouldn’t damage it. In the desire to provide what may be misinterpreted as the “right” temperature of heat, some hair dryers literally fry hair which no one, including you, wants. 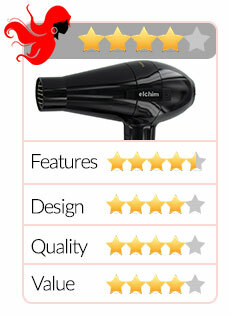 With the Elchim 2001 professional hair dryer you can safely dry your hair without fear of getting those precious strands burned. 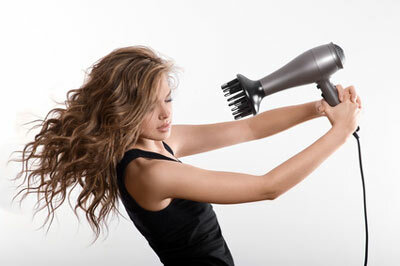 If you have coarse, dry and damaged hair, you might think that you should avoid styling appliances entirely. This means that you will have to live with unkempt hair, even if doing so could affect your confidence. A lot of people feel this way. 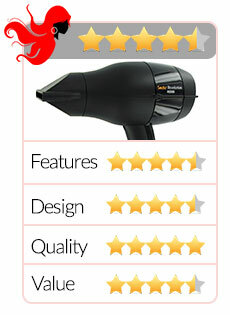 Luckily, there is a hair dryer in the market that can improve your hair, by locking in moisture with ionic technology. If you want to invest in a dryer, but are unsure of what to get please remember that you get what you pay for. While you do not have to spend a fortune on your purchase, it would be detrimental to your hair if you brought the cheapest dryer available just to save a few bucks. Since your hair is your crowning glory, you should treat it with respect. This is why you should only entrust it to Sedu for your drying needs. This brand understands that you want sleekness, shine and volume, but do not wish to pay a fortune on hair styling appliances. 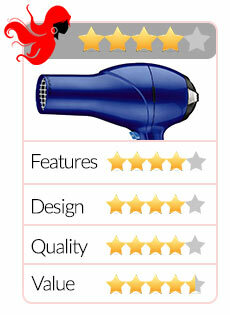 Hair dryers have always been blamed for over-drying hair and there is some truth to that. The heat which comes from a hair dryer can often be extreme which causes water under your hair’s outermost layer, known as cuticles, to create bubbles that stress hair and subsequently cause it to break. 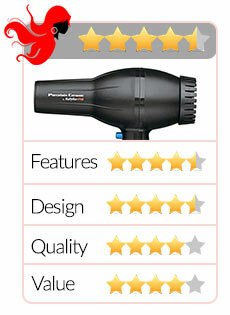 With the T3 Featherweight luxe 2i, however, drying your hair doesn’t equate with damaging it.